Apart from these flight deals the collection also includes Premium economy class flights with Virgin America on sale from $109 one way, 3 nights Hawaii vacation with rental car and air visiting all islands from $585 per person, cheap flights to Europe with Norwegian Air Shuttle for the Spring of 2015 from $150 one way and more. Act fast, such deals may sell out in a glance! 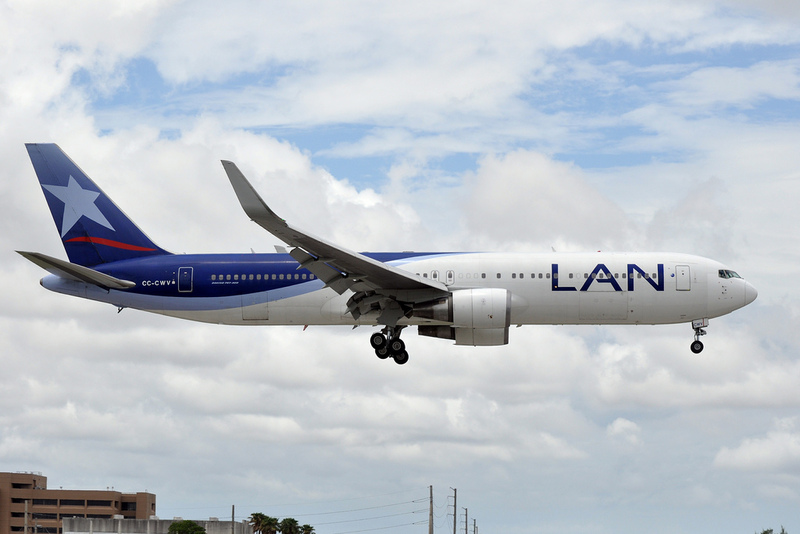 With these TAM and LAN Airlines flights you can fly from Miami, FL to major South American cities such as Medellin, Bogota, Cartagena de Indias, Barranquilla and Cali. Note that minimum 7 days stay is required but you cannot stay more at your destination than 2 months. Also, you must depart on your trip and return on a weekday from Monday to Thursday! 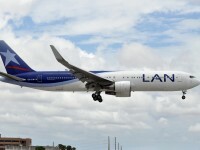 You can also search for these South America flights in the box by comparing the prices of the different merchants to see if one has an even better offer than the one we have found.